Home Brewer Deals - Save big on your homebrewing gear and Supplies! : Save 20% On Homebrewing Pumps! Today Only! 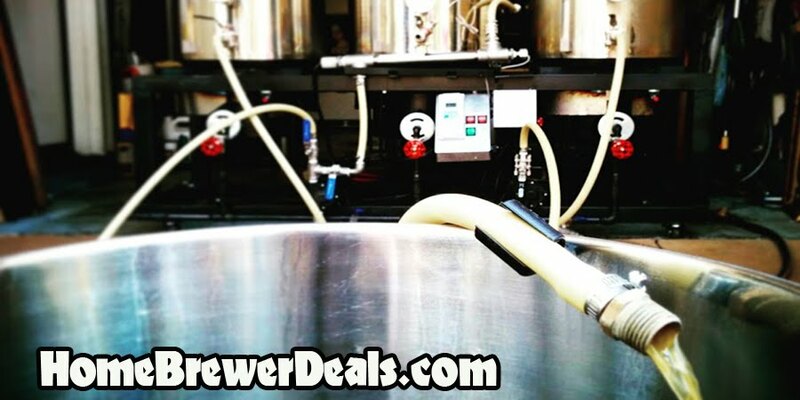 Coupon Description: MoreBeer.com promo code allows you to save 20% off a variety of home brewing pumps. This More Beer coupon code is for 20% off homebrew pumps. This homebrewing promo code is for today only so act fast and save big on these More Beer home brewing pumps!